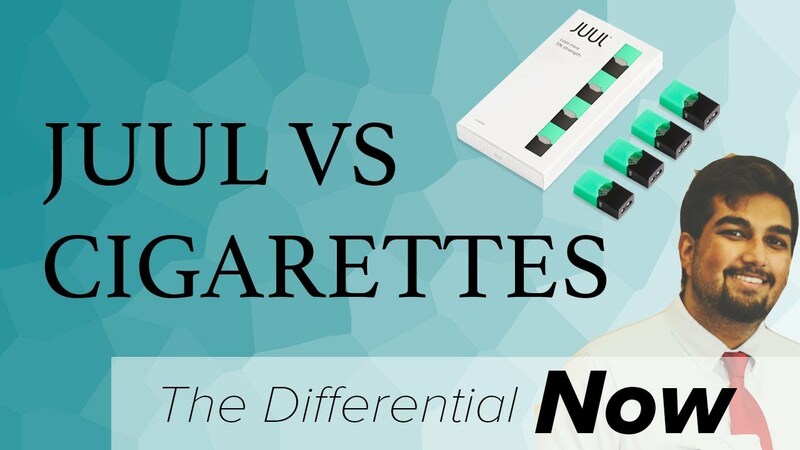 E-cigarettes, vape pens and JUULs are marketed as a safer alternative to traditional cigarettes. 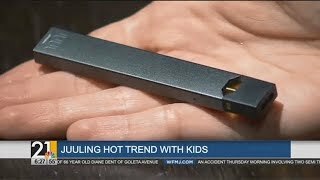 But these nicotine delivery devices are now being used at epidemic rates by children and teens. 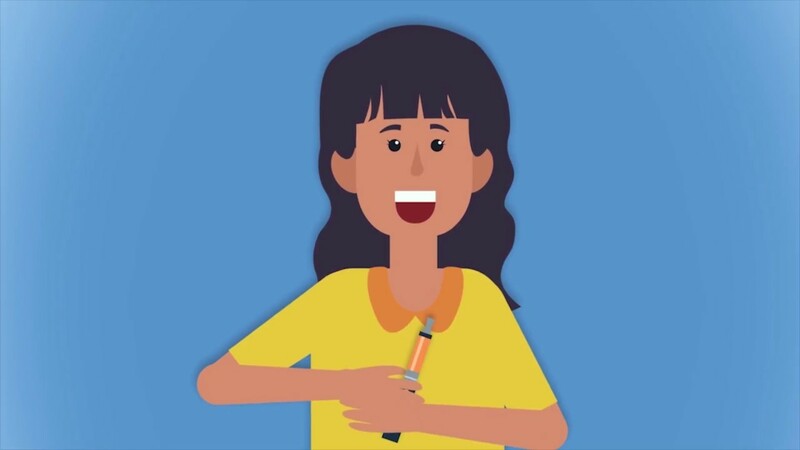 Our experts explain why they are not safe for kids and young people.